There is not a day goes by were we do not here clients having problems with Thailand visa companies that start with a very low price “normally 5,000 to 10,000 Thai baht” to obtain a UK tourist visa for your Thai wife/ Thai girlfriend. After you pay the money they then increase their price as the application progresses to a staggering amount of money. The amount of money is always higher than what you could have paid a professional visa company that is not in the habit of telling lies and gives you the true cost at the start of the process. The expenses incurred during an application for a UK tourist visa if done properly should equate to much more that 10,000 Thai baht so this should explain why to be careful. 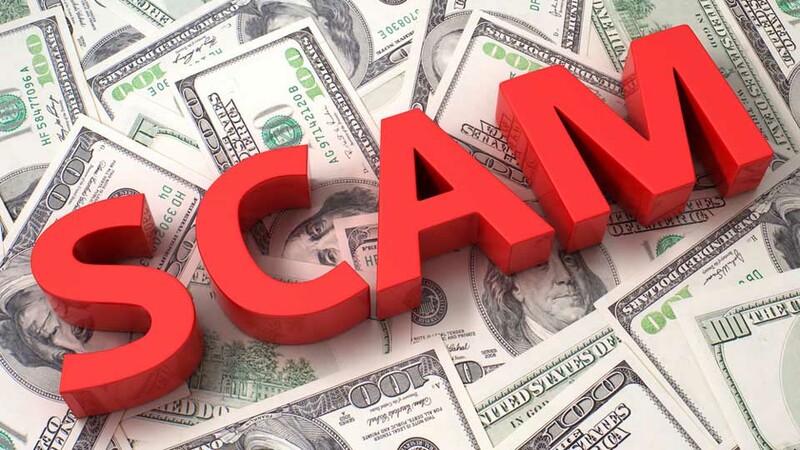 Unfortunately we see this scam happening to a clients Thai wife/ Thai girlfriend when applying for a UK tourist visa because they tend to go for the lowest price because they are careful with money and they do not take in to consideration the professionalism of the company it seems that the lower the price the better the deal which is normally the Asian way of doing business. When the foreigner leaves it to his Thai wife/ Thai girlfriend to obtain the UK tourist visa this is when the problems start and the nightmare for the UK sponsor begins. In most cases the UK sponsor is in the hands of a Thai Visa company that speaks very little broken English and he does not have a clue how to proceed or what is going on with the paperwork and why this company keeps asking for extra money for things that don’t need doing!!! In most cases we see the UK sponsor just goes with the flow because he does not know there is a different way to apply for a UK tourist visa. After a length of time the application will be submitted and then it is a game of Russian roulette if the visa is awarded or not and at this stage you may have paid expenses of approx 40,000 Thai baht and no visa has been awarded yet “but they started cheap”. If the visa is finally awarded then you may find that this is when the extra expenses will be asked for because they feel that now success has been achieved you should pay for their services and we have seen cases were in the end the visa has cost anything in the region of 60,000 to 120,000 Thai baht for a visa that started at 10,000 Thai baht and please rest assured they are not interested if you never go back to them to use their services again or you give them bad reports you are wasting your time. Normally if the visa is refused then you will probably always get a response saying “it is not our fault” and they will ask you for money again to re-apply for the visa and because you are so deep in with them and they have all your documentation the UK sponsor tends to say reluctantly “yes” and the whole process starts again with different reasons this time for needing money. We also see on numerous occasions that they refuse to give you back your documentation so you have to use their services again. In any business nobody works for nothing and every business person does expect to earn a living but there is a correct way of doing business and our feeling has always been why would you dream of paying money up front in full or a deposit if the job has not been finished or definitely if the job has not been started. In the UK if you were having a new engine installed in your car you would agree the price first and you would not pay a penny until the engine was running and you was happy with the performance!! So why would you pay money to a foreign company you don’t know and have had no dealings with and in most cases never walked in their office!! In most cases the UK sponsor tends to love his Thai wife/Thai girlfriend and as a result lets love cloud his judgment which is only natural and we understand. No company can guarantee a visa because the British Embassy make the final decision so paying them money up front is like betting money on a 3 legged horse and should never be done. You should pay for a visa and all expenses when the UK tourist visa is in your Thai wife/ Thai girlfriends passport and not before. If the company states a 100% guarantee then let them stand behind this guarantee by only asking for money when the visa is awarded and paying all expenses incurred until success is achieved as we have always done at Key Visa Company we never ask for money up front or a deposit and would not accept if you offered this is our guarantee to you as our client that we stand behind our promises. Never pay money up front to A Thailand Visa Company not even a deposit because you will lose it!! Always agree a price first and have it in writing via a fax or an e-mail before you start the process as we always do with our clients so you know where you stand. The above statement is written as guidance to future clients and is not written to offend. There are numerous good companies but we feel that if we write to teach then it is only the bad companies that have to be concerned.